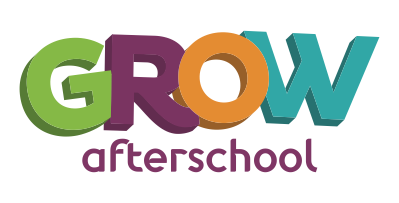 - Grow is dedicated to making your child shine! - Activities, games, crafts, and sports to encourage confidence, friendship and creativity. • personal play time and quiet reading options open throughout! • Special holiday themed activities around Jewish holidays! The program will follow the schedule of the Palo Alto United School District. PLUS, we will be open during school vacations for you to drop your child off! Please note the following dates of Jewish holidays during which GROW after school will be open for your child! However transportation from school will not be provided. to become an Aleph champ! research-based top notch curriculum full of fabulous, fun activities and hands on learning. each month, and help make a difference in a practical way!